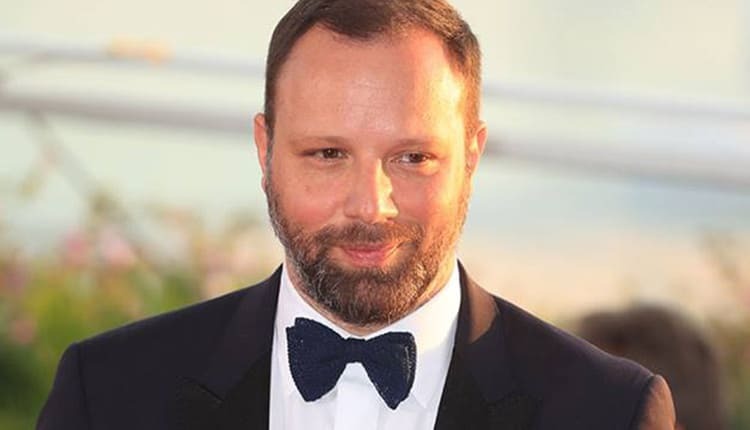 Leading Greek director Yorgos Lanthimos’ film “The Favourite” has swept up a record-breaking 10 British Independent Film Awards (BIFA) during an award ceremony held on Sunday – including that of Best British Independent Film and Best Director – out of a total of 13 for which it was nominated. It also won Best Screenplay for writers Deborah Davis and Tony McNamara, while Olivia Colman and Rachel Weisz picked up the Best Actress and Supporting Actress accolades for their roles in the film. 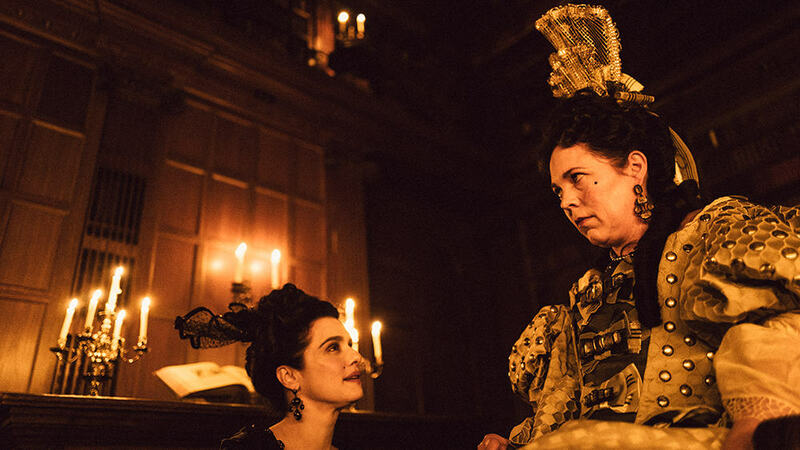 “The Favourite” also swept the board in the technical categories, winning awards for best Make-up and Hair Design, Casting, Costume Design, Cinematography and Production Design. The Best Actor award went to Joe Cole for A Prayer Before Dawn, with Alessandro Nivola picking up the Best Supporting Actor prize for his role in “Disobedience”.